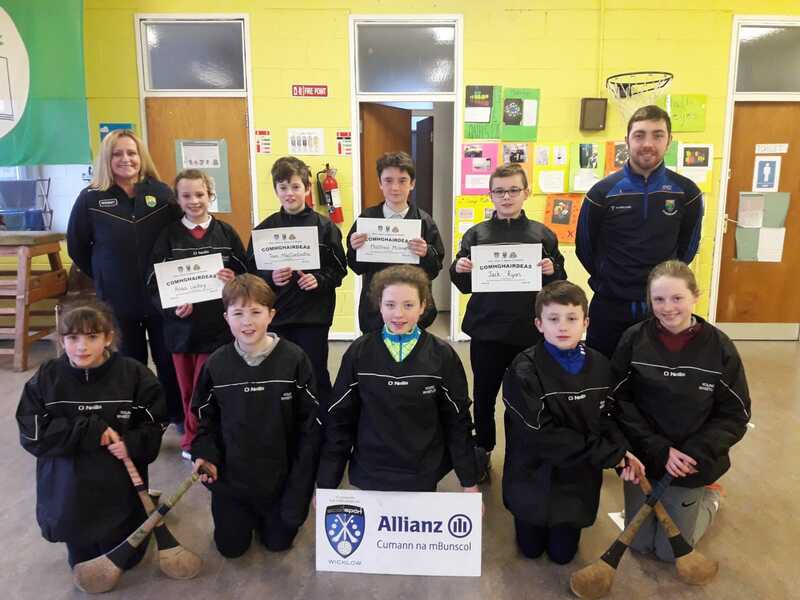 Allianz Cumann na mBunscol Chill Mhantáin held their first ever ‘Young Whistlers’ refereeing course for hurling/camogie on Thursday 7th February in St. Brigid’s hall, Kilcoole Primary School. Nine enthusiastic 5th class boys and girls from North-East Wicklow stepped up to the plate to be trained as Young Whistlers by GDA, Philip Campion. They learned how to be an effective and fair hurling/camogie referee, and how to follow the motto of ‘Give Respect, Get Respect’ in our games. Each Young Whistler received a certificate of achievement, an O’Neill’s windbreaker and most importantly their whistle. Well done to the Young Whistlers who qualified from North-East Wicklow, we look forward to seeing you on the pitch, and thanks to Philip for facilitating the course! The Allianz Camogie outdoor participation blitz was due to take place last Wednesday but unfortunately the pitches in Ballinakill were unplayable. We hope to re-schedule this fixture in the coming weeks and schools will be contacted with details as soon as possible. Eleven-a-side and no age limit at 11.45 a.m. (Your school will be contacted regarding which day you will be attending; goalkeeper, points worth 3, goals worth 1 point). 6th March at 11.45 a.m. in Bray – 9 a-side (Goalkeeper, points worth 3, goals worth 1 point). Eleven-a-side at 11.45 a.m. (This is a competitive competition; your school will be contacted regarding which day you will be attending; goalkeeper, points worth 3, goals worth 1 point).  20th March at 11.45 a.m. in Bray – 9 a-side (This is a competitive competition; goalkeeper, points worth 3, goals worth 1 point). The annual Cornmarket Cumann na mBunscol National Awards take place this year in the Sligo Park Hotel on the 8th March. Kilcoole Primary School has been nominated in three award categories. 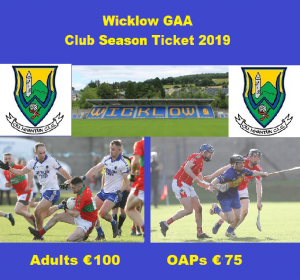 They have been shortlisted in ‘Large School of the Year’, ‘Promotion of Gaelic Games and Culture’, and the ‘INTO 150th Year Celebration Award’ categories. This is a countrywide competition so it is wonderful news that Co. Wicklow is so well represented. This is unprecendented for any school in the county, perhaps in the country, and is testament to the huge amount of work in the promotion of Gaelic games that is going on in Kilcoole PS. 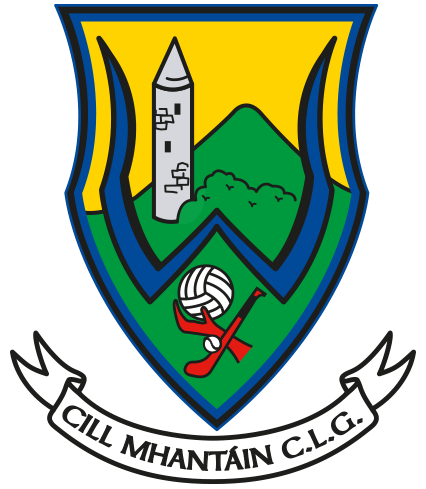 All in Allianz Cumann na mBunscol Chill Mhantáin wish them the very best of luck and will have fingers crossed for some awards to come to the Garden County. Allianz Cumann na mBunscol Chill Mhantáin were saddened to hear the news of the passing of Michael Murphy, RIP. We wish to extend our sympathy to his family and friends at this sad time. Ar dheis Dé go raibh a anam.